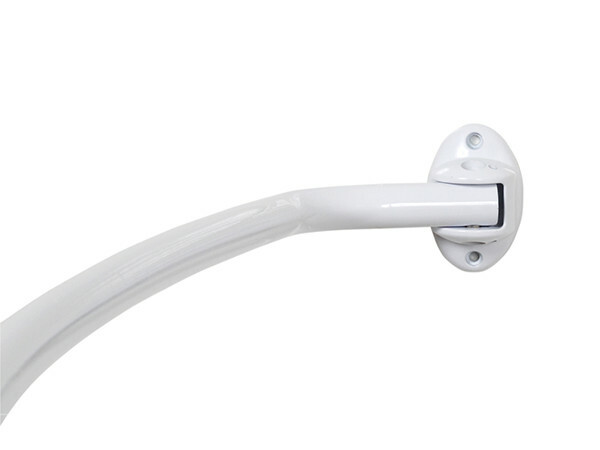 Dimensions: Adjustable from 60 to 72 inches. Finish: Brushed Nickel, Chrome Plated, ORB. 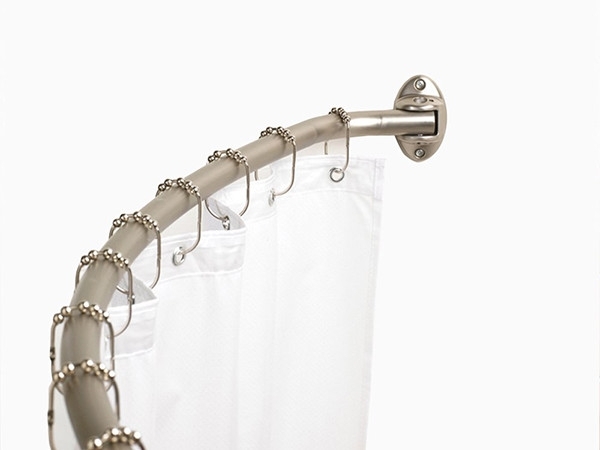 End Cap material: Zinc Alloy. 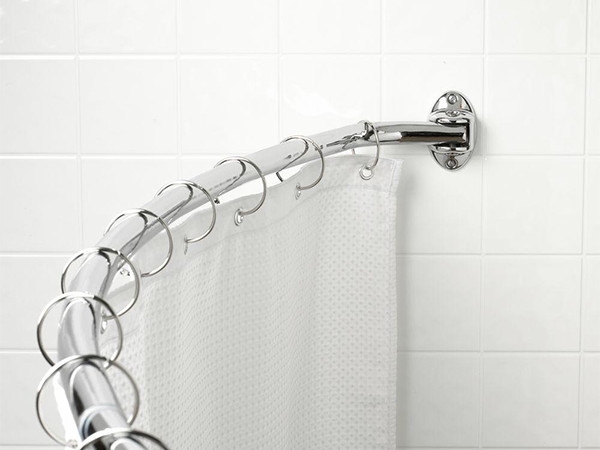 The Curved Shower Rod provides extra elbow room and gives your shower a luxurious and spacious feel.